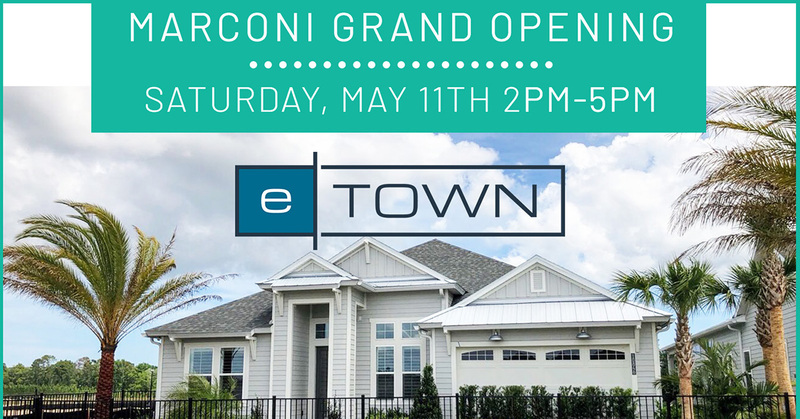 The first official neighborhood in eTown, Marconi, opens on Saturday, May 11! 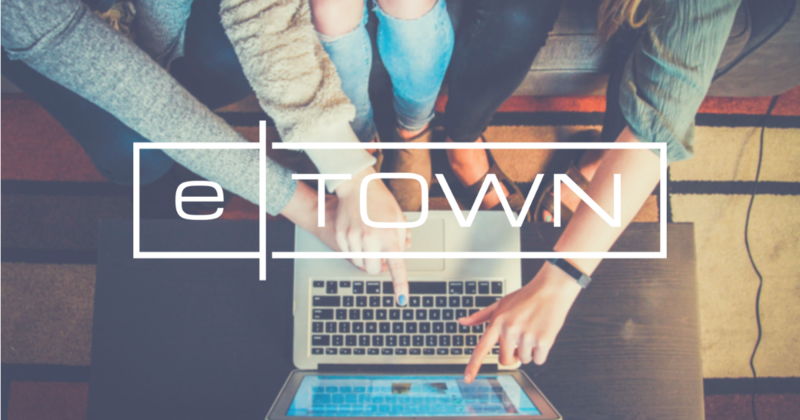 The family-friendly grand opening will take place from 2 p.m. to 5 p.m. 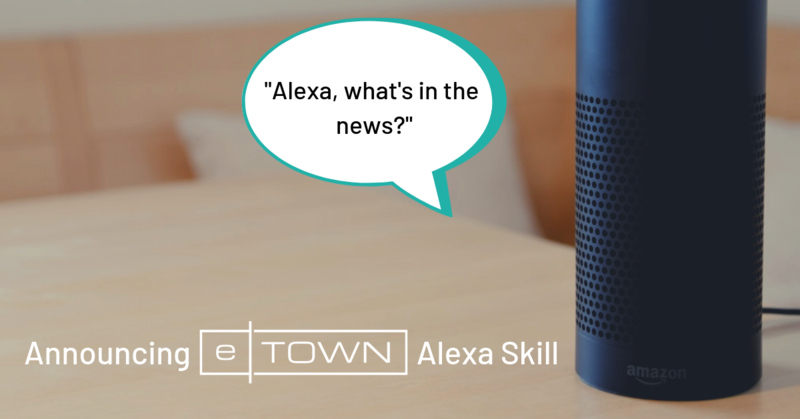 The eTown vision is coming to life and you can now use your Amazon Alexa to get information and updates on the exciting new community. 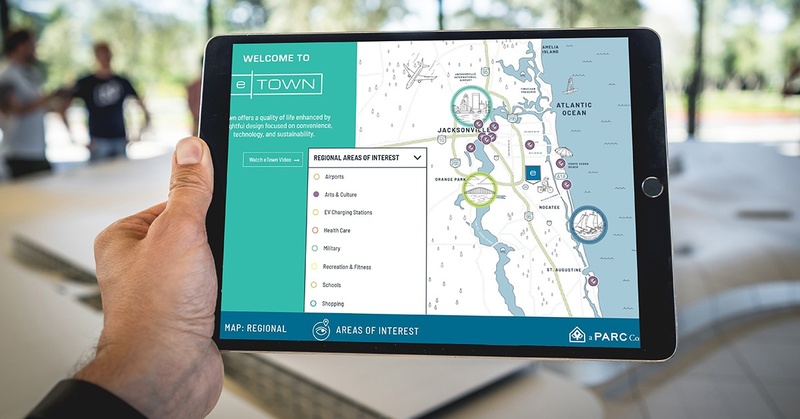 From the multi-award-winning master developer of Nocatee comes another innovative master-planned community, this time in Jacksonville’s Southside. 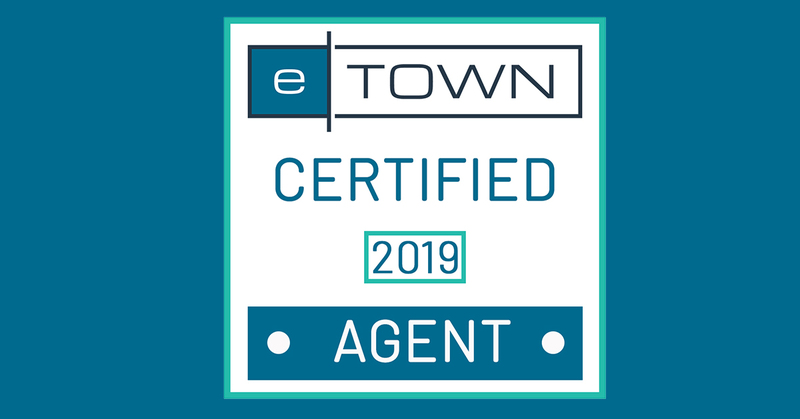 Convenience, community, technology, and sustainability are all reasons residents will love eTown. 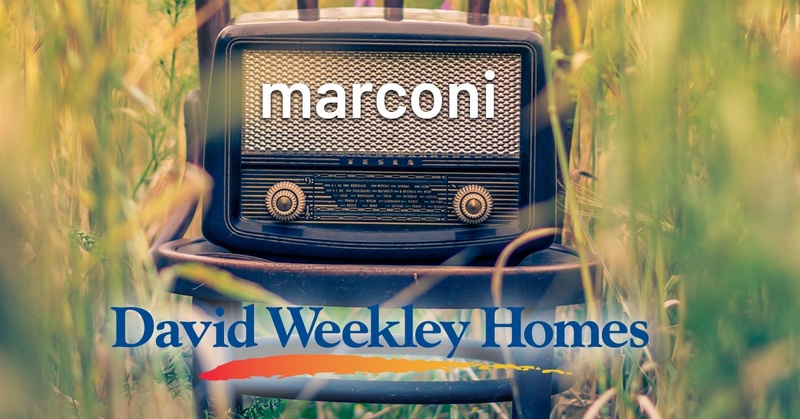 David Weekley Homes, the nation’s largest privately-held home builder, will soon begin building award-winning homes in Marconi at eTown. 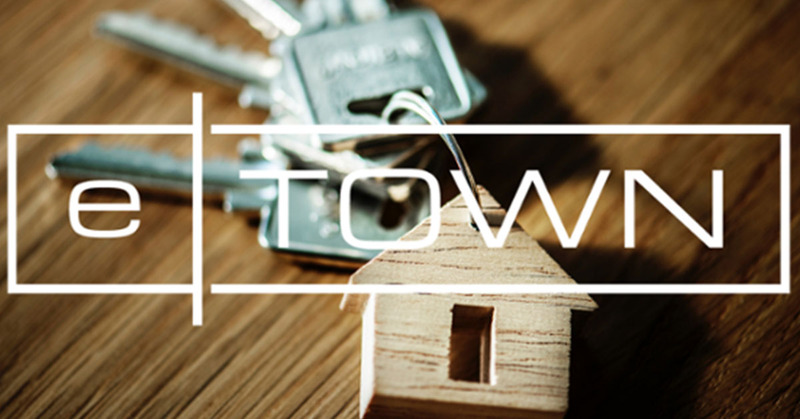 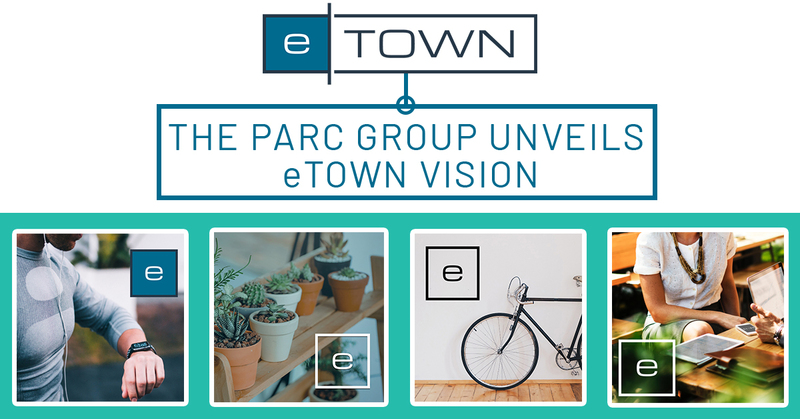 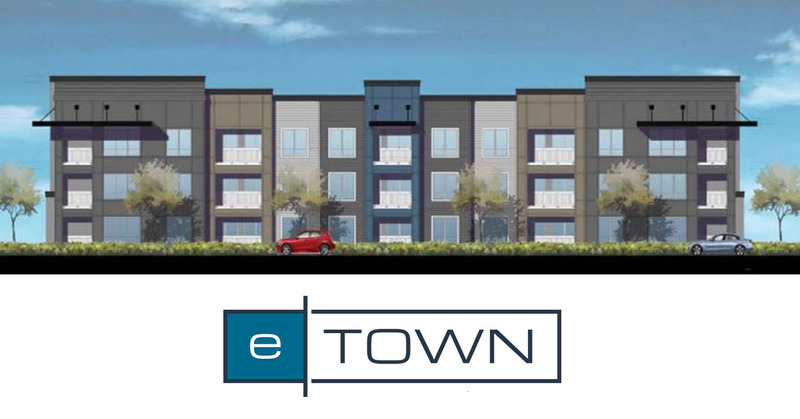 It's time to get an even better feel for the newest smart-living community with 'Discover eTown'! 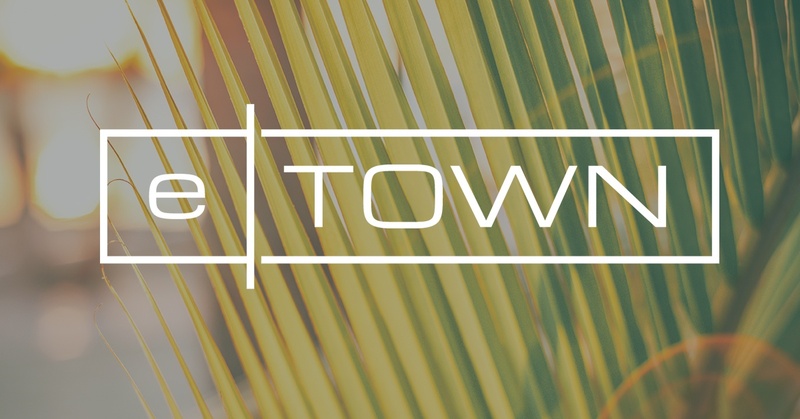 To view, click the button below.